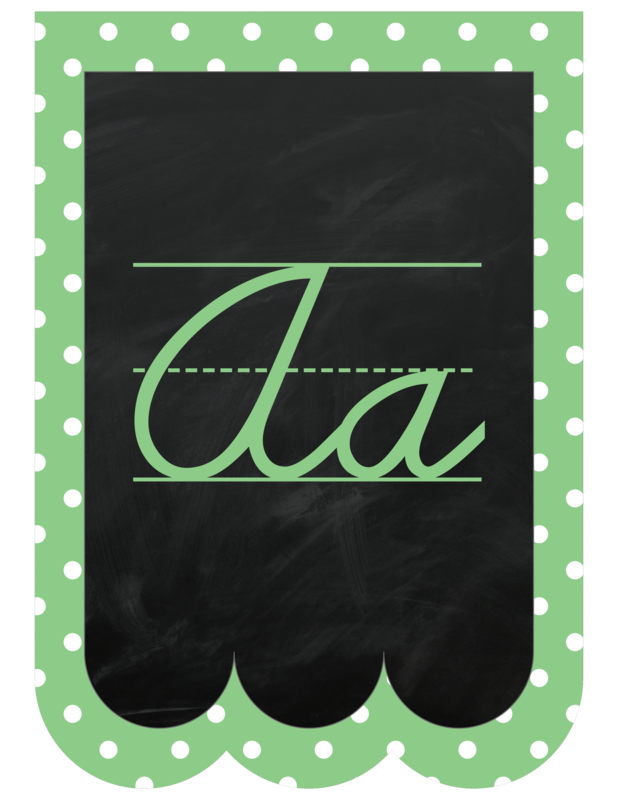 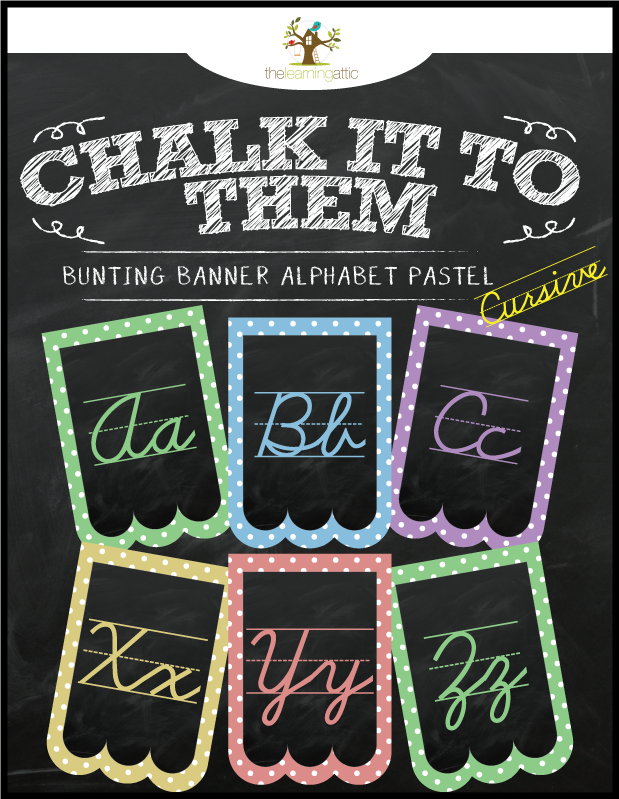 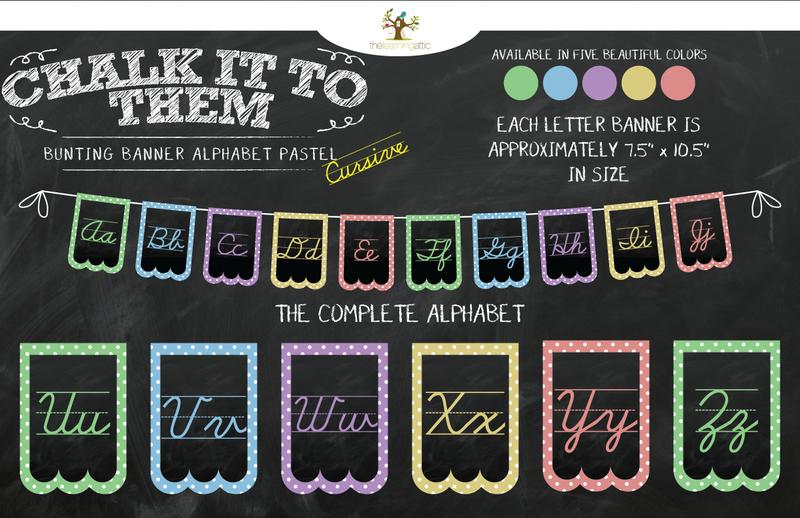 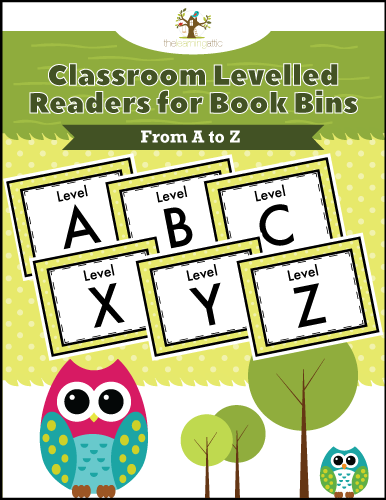 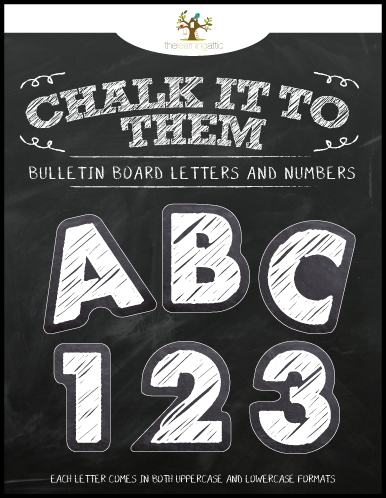 This “Chalkboard” themed alphabet bunting banner in cursive is a fun way to add some color to your classroom décor, while displaying the alphabet at home or in the classroom! 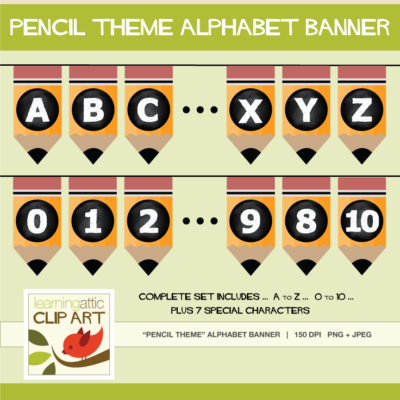 Each flag comes in a scalloped design with both upper and lower case alphabet letter. 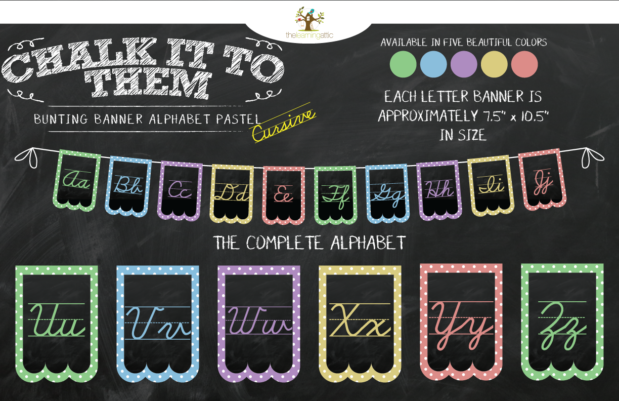 Pennants come in 5 beautiful pastel colors: green, blue, purple, yellow and red (color pattern repeats throughout the banner).